My girls love to play pretend. They have an amazing assortment of kitchen accessories and love to play restaurant. They are always using random books or notepads as menu's and I though it would be fun to create a customized menu for them! 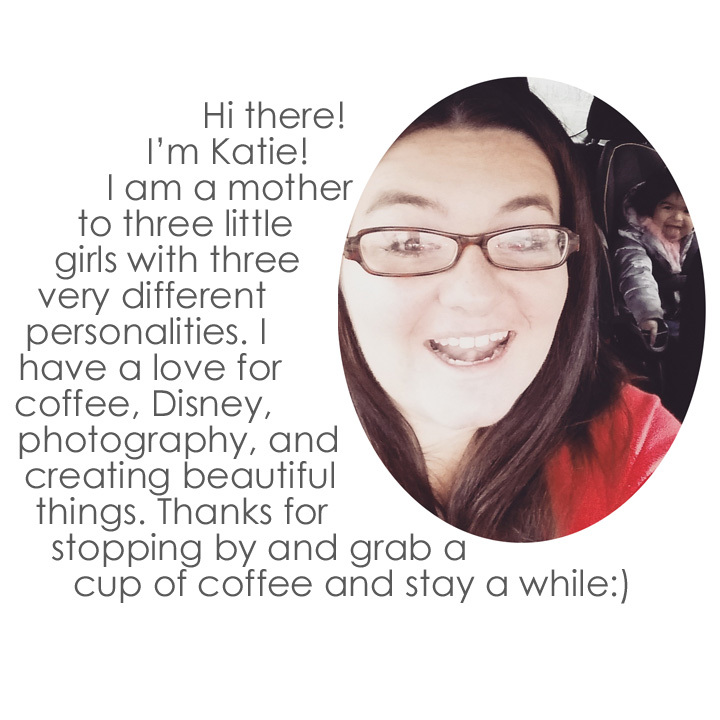 My kids have a wonderful imagination and I'm always looking for ways to encourage that! This is one of many different accessories I've created for them. You can easily print out a couple of these and have them laminated, to make if feel like the real deal:). You can download you own printable play menu for free! 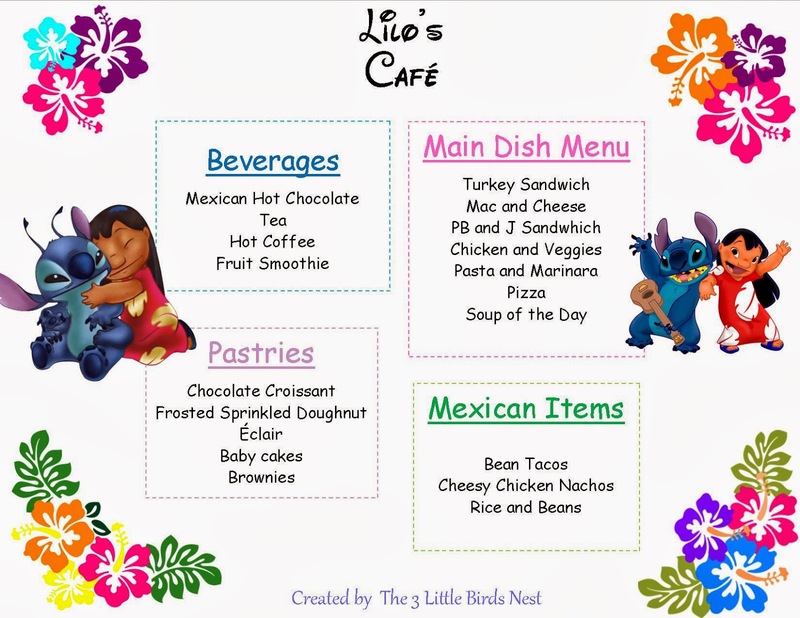 Click Lilo's Cafe Menu.